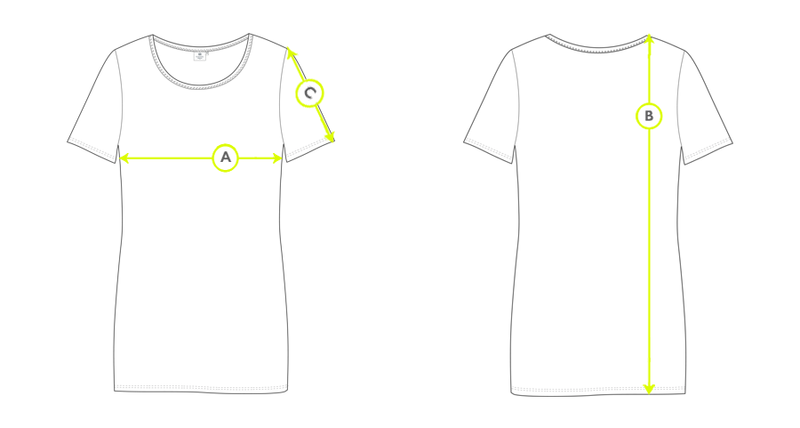 The classic Sunspel T-Shirt has a clean, body skimming fit and crew neckline. This shape will form the foundation of your everyday wardrobe. Our signature Pima cotton jersey offers softness and comfort. Perfectly proportioned sleeves give this style a feminine touch. The length is cut to sit just over your waistband, allowing total freedom of movement.